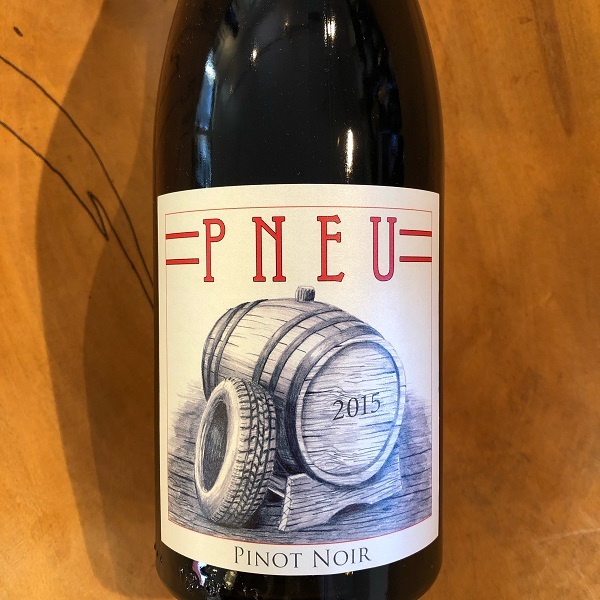 This is perhaps the best Napa Valley designated Pinot Noir we’ve tasted all year. Coming from the cooler Coombsville AVA in the southeastern region of Napa Valley, rests Haynes Vineyard, which is where Scott Lewis was able to get his Pinot Noir. Pronounced Pa-new, this 2015 offers purple wildflower on the nose with dark red fruit and a little baking spice on the palate. If you tasted this concentrated Pinot Noir blind, you would think it was coming from Sonoma Coast. Tom Farella is their winemaker and he has done an incredible job of making this plush Pinot. 100 cases were produced.